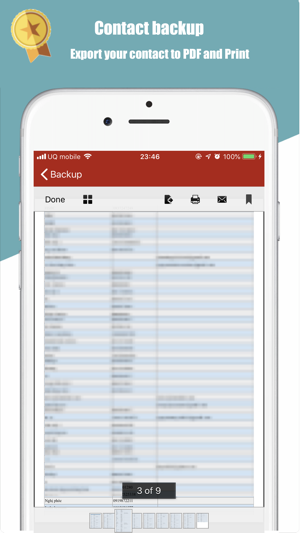 You can get PDF backup of almost everything (Contacts, Photos) and can instantly backup in email. 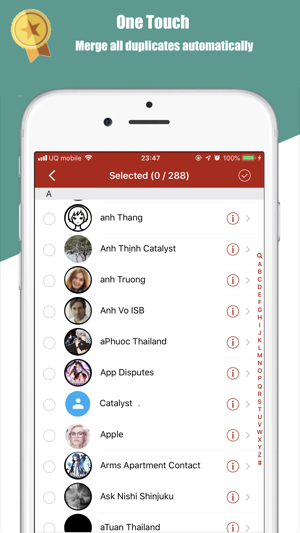 E2PDF is very simple but highly productive app that allows you to take backup of your full contact once and then never loose that again. All you have to do is to one-click taking backup in PDF, whole contact will be created. Generated backup file can be stored on local drive or in email and can be instantaneously shared. Generated super backup file can be stored locally or in email or you can share it anywhere. 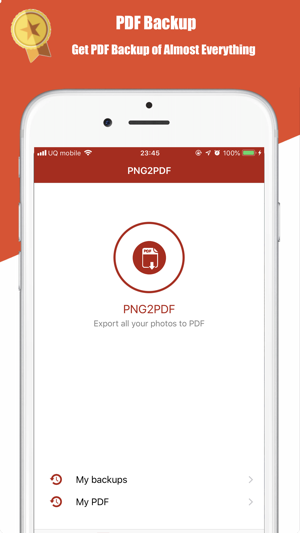 contact/photo export feature is developed by using standard procedures so you can save contact/photo easily and also format of generated PDF is supported by all major pdf readers. 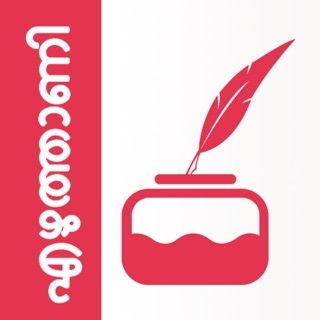 PDF is generated using stranded writers so output file is compatible with almost all known readers including Adobe Acrobat, Nitro, Xodo PDF Reader, Sumantra , Radaee ,Preview, Foxit, PDF-XChange and many more. The output generated file can easily be shared over email, Whatsapp, WiFi-direct, Bluetooth and you can store anywhere you want.